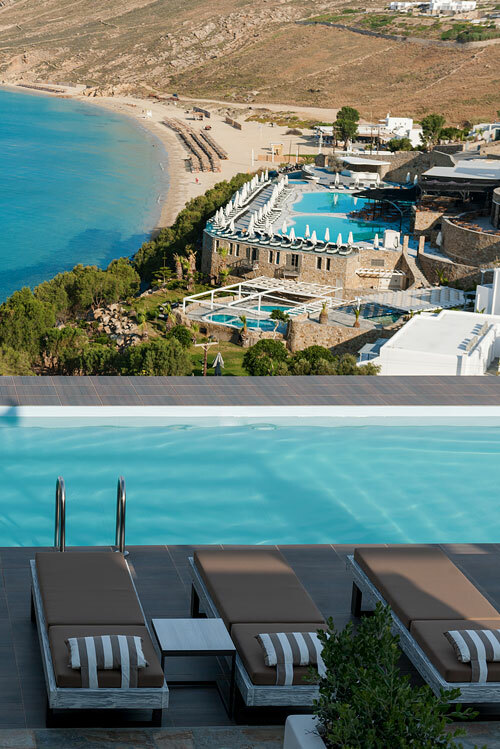 Mykonos is a cosmopolitan destination and Elia region attracts VIP guests from all worlds’ parts. Our famous island offers relaxing getaway, endless clubbing, unique shopping but above all the most wonderful sandy beaches all over the world. You can find the Cycladic architecture with the picturesque churches and the traditional paths in every point of Mykonos island. Elia is approximately 15 minutes drive from the town of Mykonos and is by far the most famous part of the island. Elia covers all kind of upscale preferences. The beach is a well protected with fine sand and crystal clear turquoise waters. Cova Suites located on an unspoiled cliff almost 150 meters from the beach. 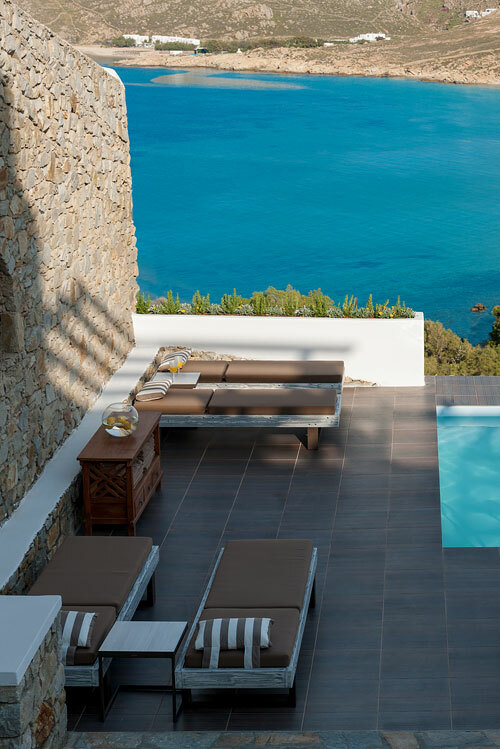 Cova Suites, Elia Beach 84600, Mykonos. Tel: +30 22890 72570, +30 6948227701.